You are traveling on your own? All our Camino de Santiago holidays are available from 1 guest only. Many people like to walk the Camino de Santiago on their own, particularly the last 100km from Sarria to Santiago de Compostela, as it is a very social experience and you will meet pilgrims of all nationalities along the way. 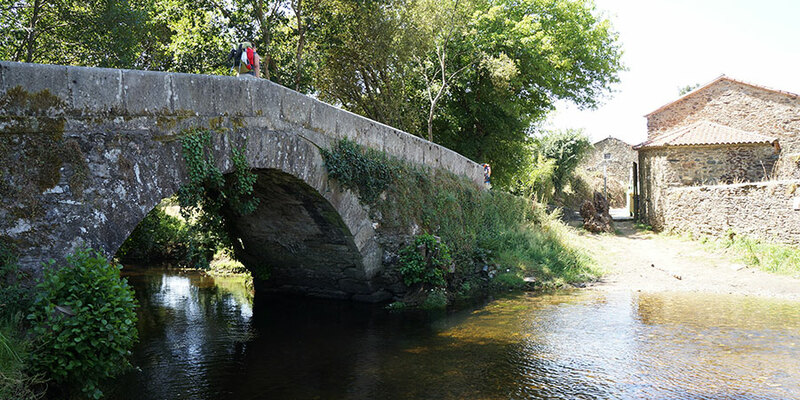 If you feel daunted by the idea of starting the journey on your own, you can join one of our Camino de Santiago guided tours where you will be part of a group of six to 15 people walking together. On a guided tour, there is no supplement if you decide to share a room. In a self-guided tour, there is a charge for single rooms, plus small extra costs associated to the booking on some of the routes. Our guided tours are perfect for those traveling alone! Have a look at our upcoming Camino de Santiago guided tour departures.